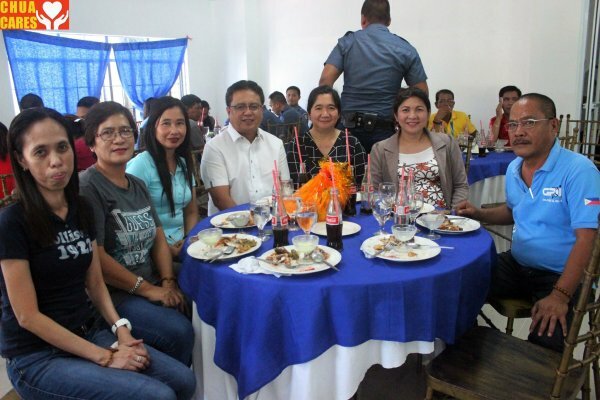 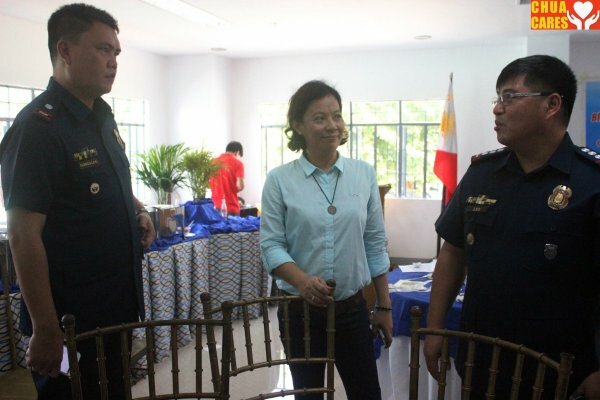 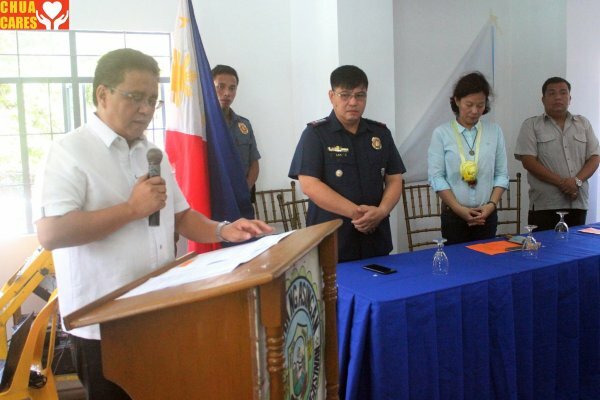 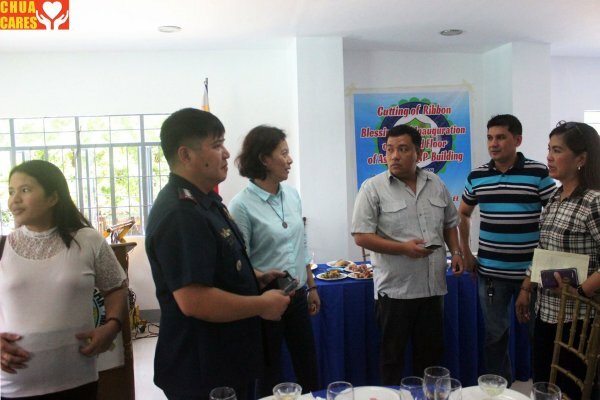 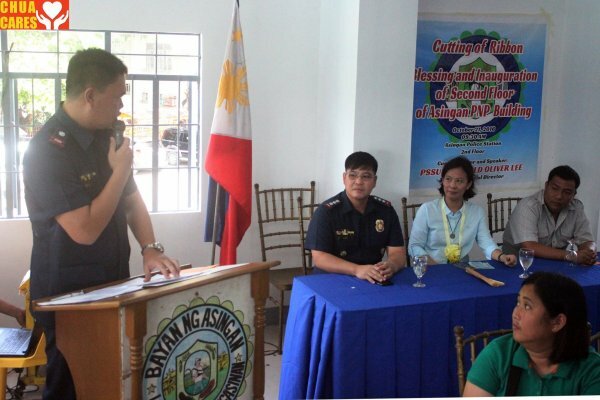 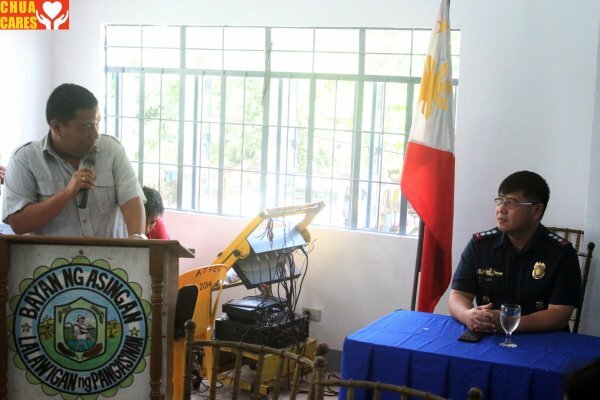 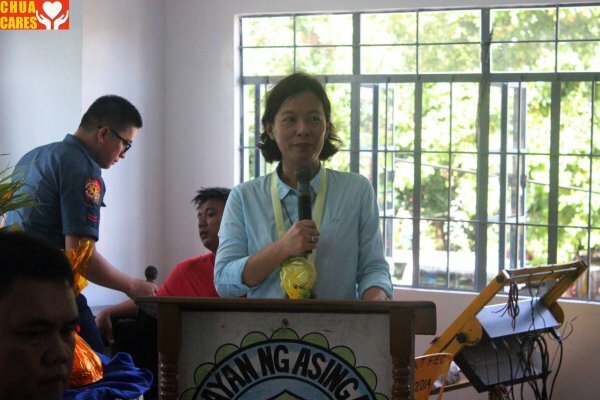 Asingan Pangasinan Mayor Heidee Chua along with Vice Mayor Carlos Lopez Jr., PCI Junmar Gonzales and PS Supt. 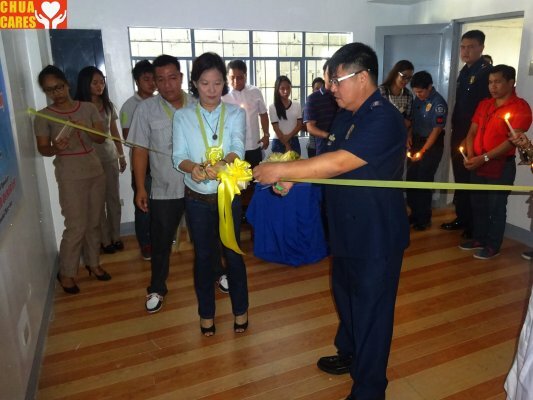 Ronald Oliver Lee officially opened the establishment through a ceremonial ribbon cutting. 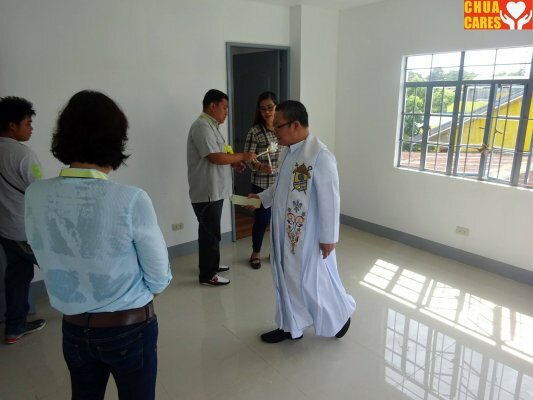 Father Franklin Tandingan of St. St. Louis Bertrand Parish Church led the blessing rite and the invocation of AMF Pastor Arnel Bautista. 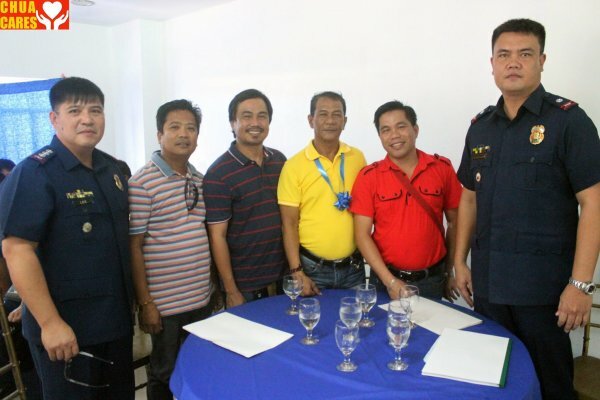 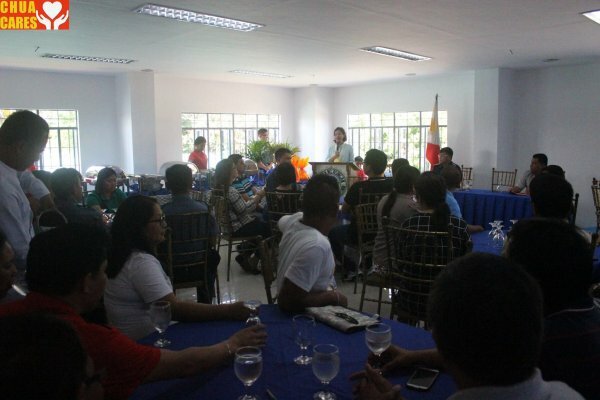 Also present at the ceremony were members from Sangguniang Bayan, LGU Department Heads and Liga ng mga Barangay. 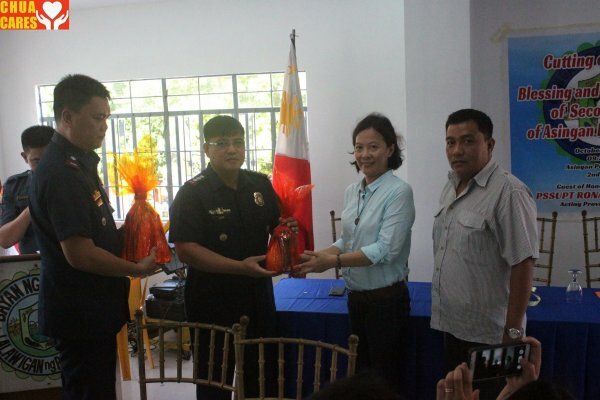 The PNP Asingan building is considered the largest municipal PNP station in Pangasinan.